Thank you for a few minutes of your time. 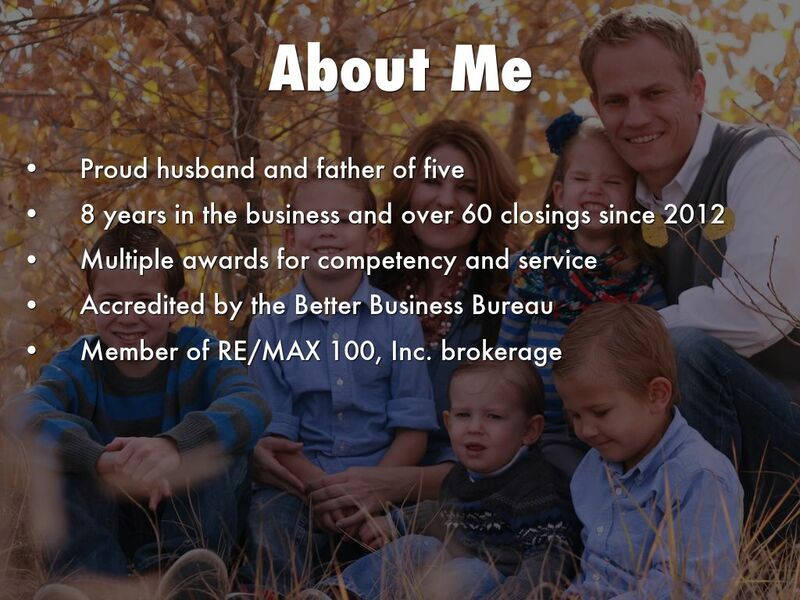 I started in real estate in 2001 working for a nationwide lender. As a loan officer I had the privilege of working very closely with a handful of very capable Realtors, and it was because of those relationships that I decided to join RE/MAX in 2007 as a Realtor. The switch from lender to Realtor proved to be a better match for my strengths, and I’ve been having a blast ever since. I have had the privilege of seeing my business grow every year, while winning a few awards for outstanding service along the way. I credit this growth to steady referrals, hard work, and plenty of fun along the way. I believe that buying or selling a home should fundamentally be a process that makes you happy. 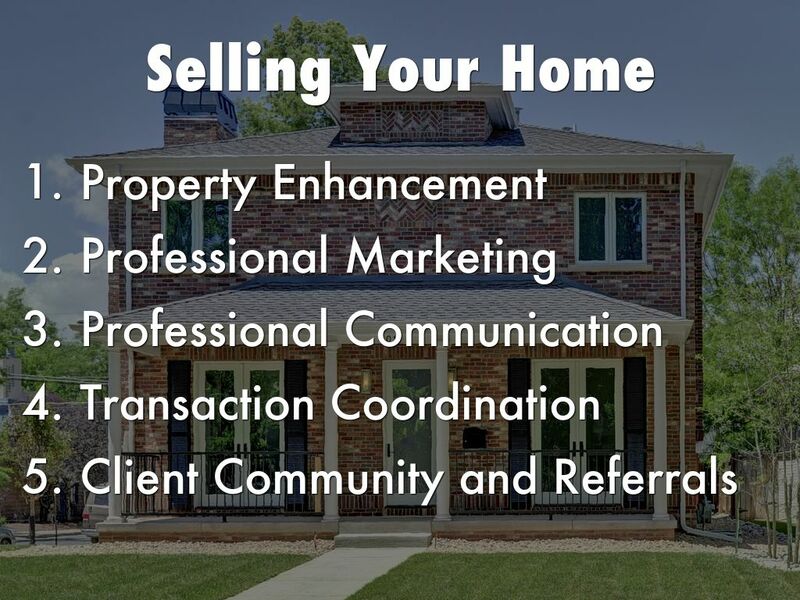 There are five main steps to selling a home. These next slides will walk you through those steps and highlight some unique features I utilize. These techniques have allowed many of my listings to sell for OVER their initial asking price. Not all home repairs are created equal. When preparing to get top dollar on the market, certain repairs should be prioritized over others. In some homes, new kitchen counter tops might cost $3,000, but they'll add $7,000 in value to the home. 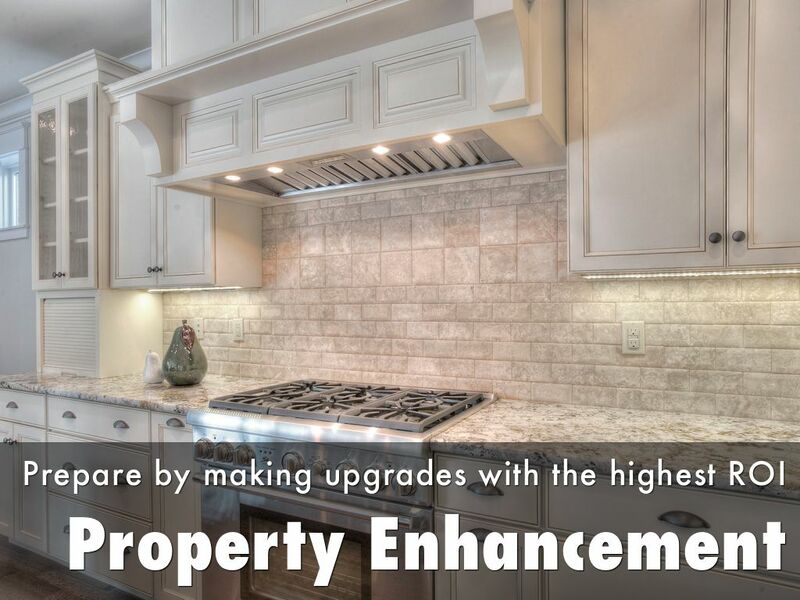 My job is to help provide recommendations for how you can get the highest return on investment for any repairs you choose to complete before your home goes on the market. I work exclusively with HGTV-featured stagers, Pineapple Interiors. Home staging has a real impact both on the sale price of a home and on the speed at which it sells. Home staging can refer to anything from cleaning and decluttering to repainting a room to full on room redesign. While not every home requires staging consultation, when it does, I work exclusively with consultant C. Roese Ramp and her preferred HGTV-featured stagers, Pineapple Interiors. Capturing your home in the best light. Once a home has been enhanced with the highest ROI improvements and staged for ideal presentation, I send a professional photographer to capture your home in its best light. Some Realtors try to save themselves money by taking their own photos, but I don't believe this is ever in the best interest of you, the seller. According to a 2010 report by Redfin, professionally-photographed homes sell for up to $19,000 more than non-professionally photographed comparable homes. Professional photography spikes interest in your home and generates more walk-throughs, which results in more offers, thereby allowing you to choose the offer you want. No outsourcing. No automated voice recordings. Talk directly with me. I obsess over returning calls, texts, and emails in a timely manner and in a way that works for you, so that you have all your questions answered. I refuse to lose a deal because of lack of communication. There is a buyer for every home if it's at the right price. These four factors are the key determinants in establishing the right price for your home. 1. Distinguishing upgrades like an upgraded kitchen and bathrooms might mean your home sells for $10,000 more than the home next door. 2. Neighborhood location and amenities can drive a price up or down. Do you live on a busy street? How close is the nearest park? These factors, and more, should be taken into account. 3. The current state of the market, including availability, demand, and current interest rates all affect the market value of your home. 4. What is your top priority? If you need to sell fast, listing the home for slightly under market value might be your best option. Do you need top dollar in order to afford your ideal next home and have time to spare? 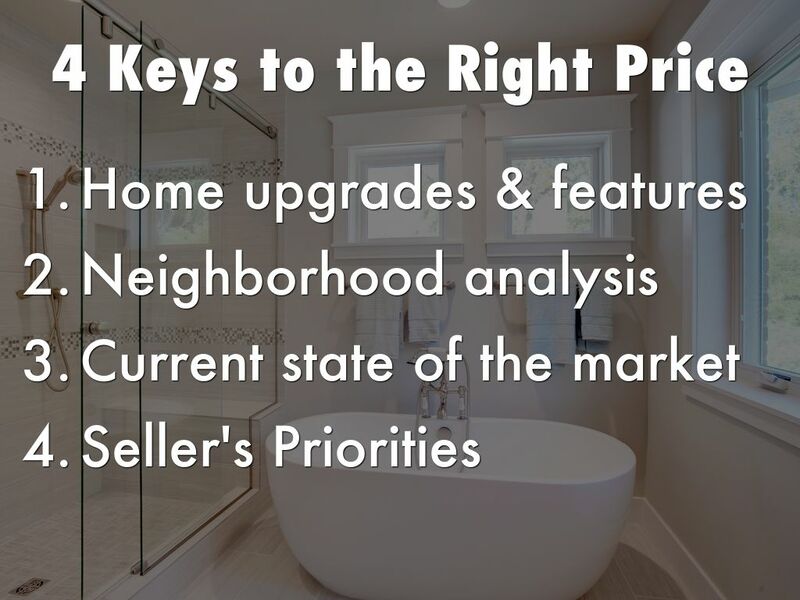 I take all these things into consideration when helping you price your home to sell. In the end, I let you pick the listing price of your home, but, as a professional, I do my job to help you make an educated decision based on as much information as possible. This is the value I bring to the table. 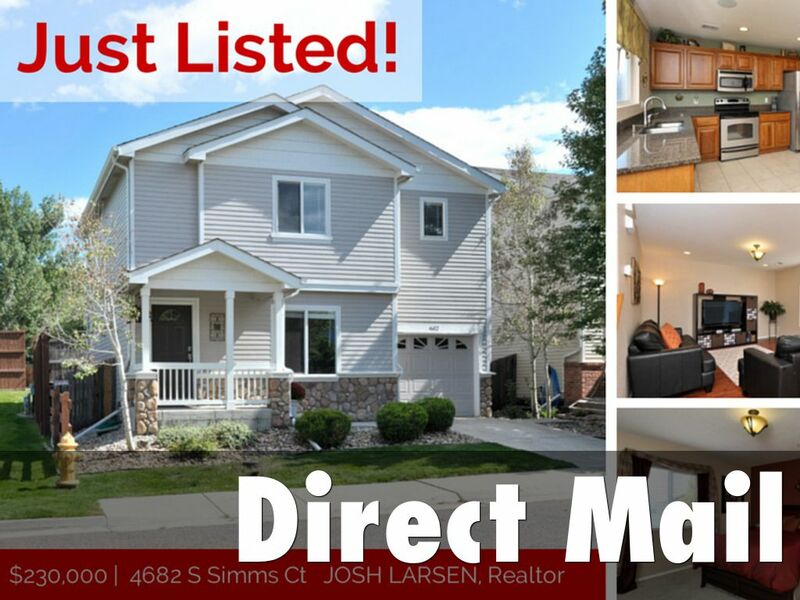 I publicly list your home to every potential buyer through Colorado's MLS. 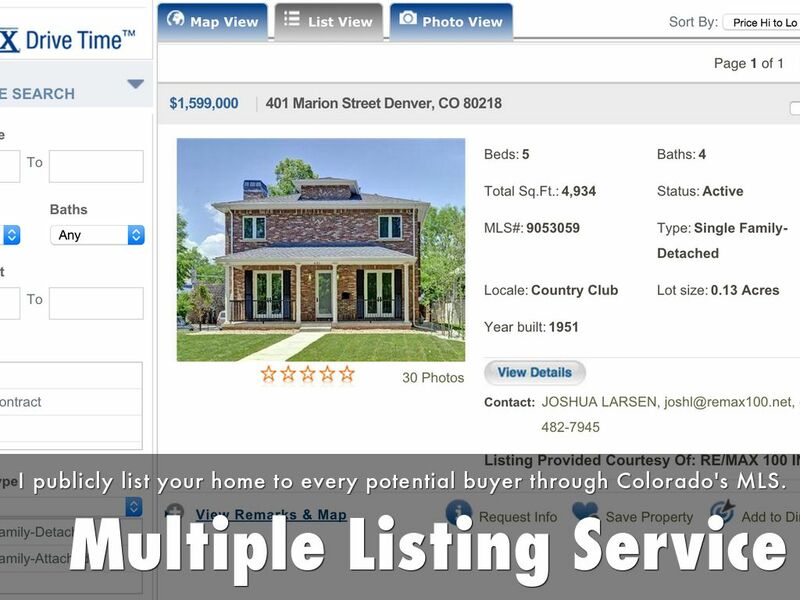 The Multiple Listing Service (MLS) is the official listing service for all Colorado homes. 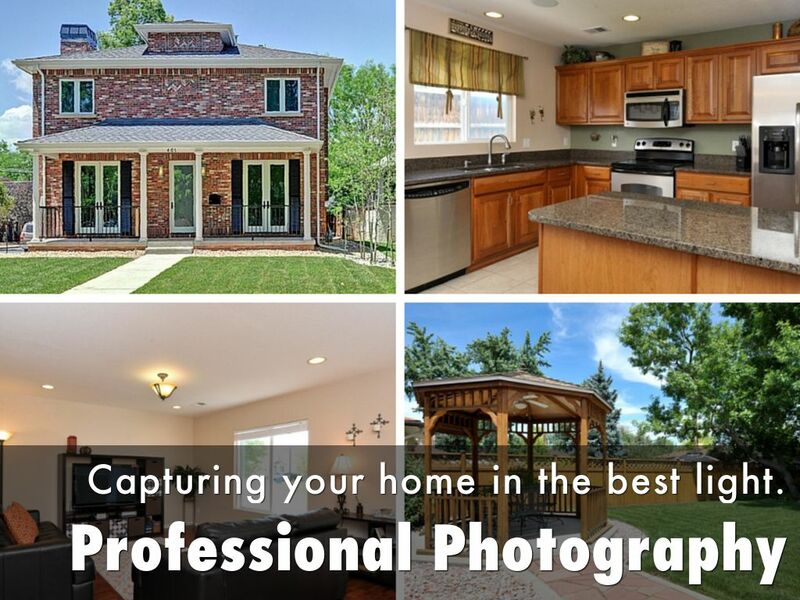 Your listing will be expertly presented and include a full presentation of your home's professional photos. 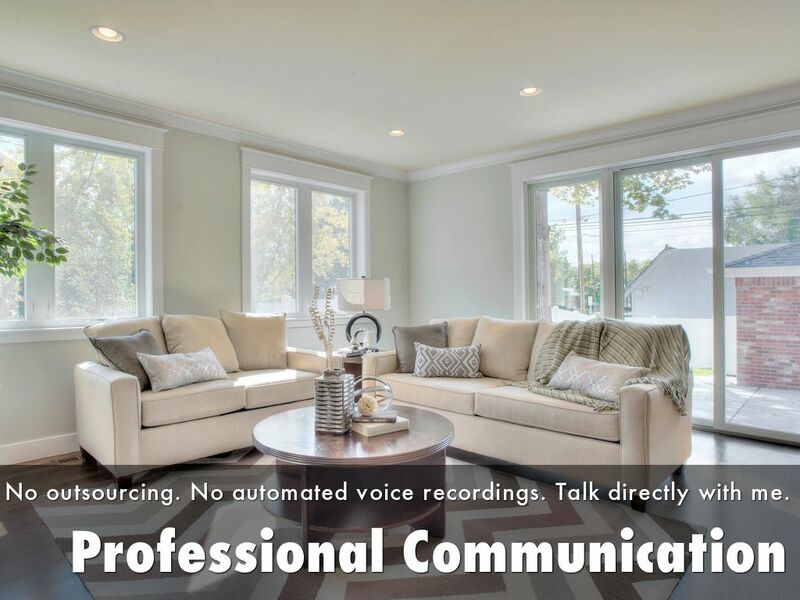 I provide a captivating description of your home's best features and give clear instructions to other Realtors on how they can schedule home walk-throughs with any potential buyers. 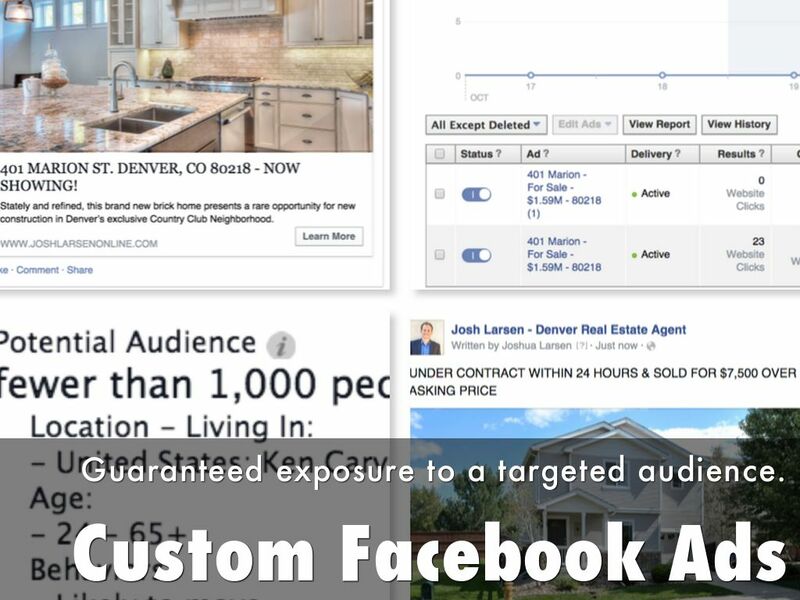 Guaranteed exposure to a targeted audience. My job is to find the right buyer for your home at the highest price. One way of doing this is through Facebook's targeted advertisements. Many Realtors struggle to keep up with social media and as a result your home might not get the exposure it deserves. I utilize targeted Facebook ads to engage as many potential buyers as possible. These drive measurable traffic to view your listing that I share with you in a detailed report on a weekly basis. 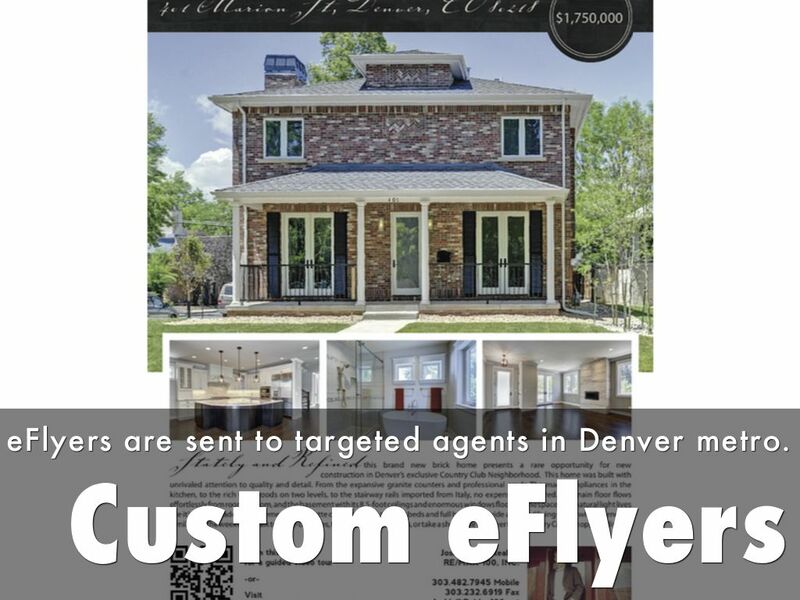 eFlyers are sent to targeted agents in Denver metro. 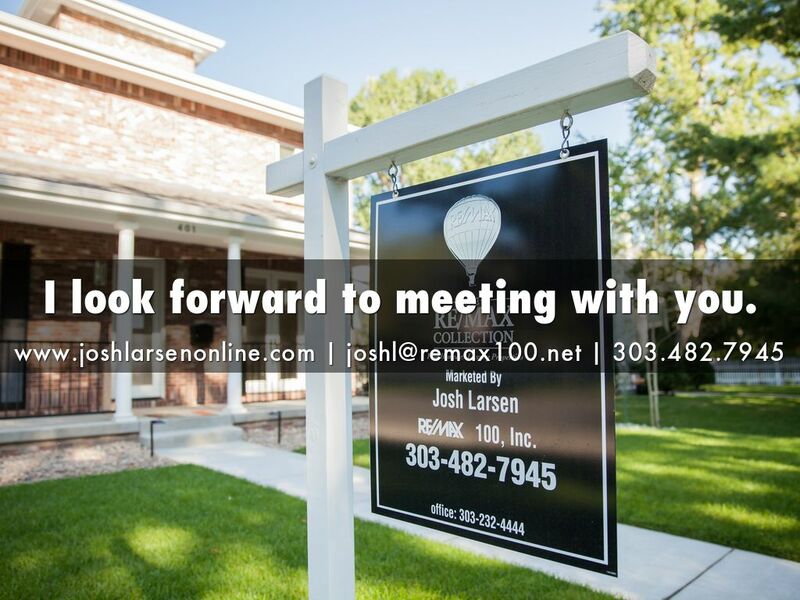 For luxury homes, I create and send out an eFlyer to over 1,000 real estate agents in the Denver metro. This ensures that your home is in front of their eyes and at the top of their mind. 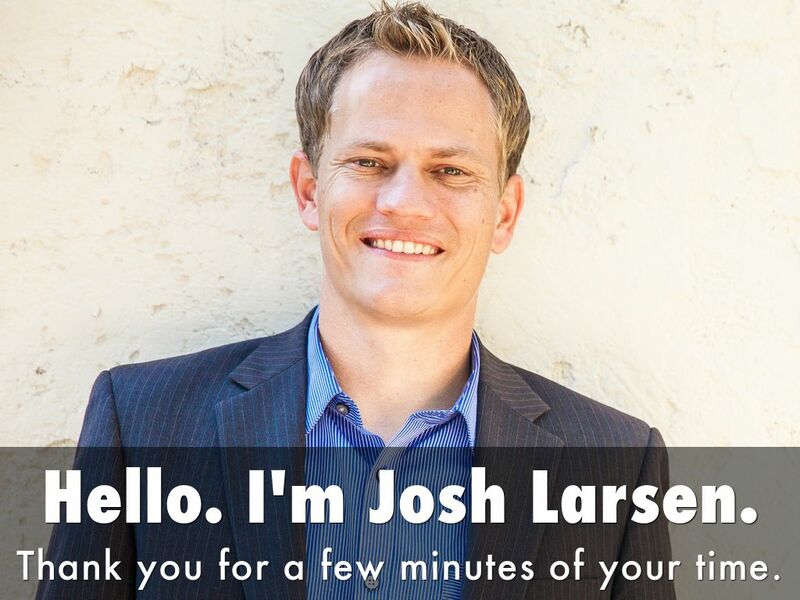 This is a unique service I provide at my own expense because my job is to get your home sold as fast as possible for as much as possible. People talk. When your neighbors see a "For Sale" sign in your yard they want to know details. I send custom designed jumbo post cards to your surrounding neighborhood to keep people informed about the sale process of your home. The more people talk, the more buzz is created, which means more potential buyers for your home. Mail isn't dead, only boring mail... and I can guarantee you my direct mail campaigns are anything but boring. I get the neighborhood talking about your house. Allows prospective buyers to fall in love with your home. 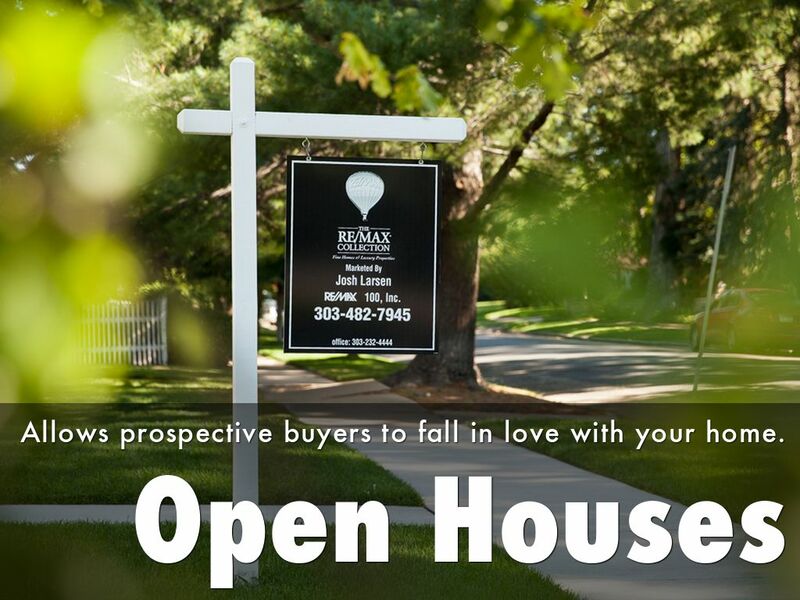 Open Houses can be an effective way of showing off your home to prospective buyers. Providing the opportunity for people to walk through your home in its peak condition and envision it as their own can serve to prompt higher and more emotionally attached offers than might otherwise be made. Disclosures - mold, lead based paint, etc. In any given transaction, there are dozens of contracts, disclosures, phone calls, price negotiations, addenda, objections, and resolutions that require review, approval, rebuttals, and/or signatures. Think of me like a type of real estate wedding planner. I work hard on all the nitty-gritty behind the scenes work to make your transaction as smooth and enjoyable as possible. I'll deal with any home buying and selling "bridezillas" so that you can spend your time focusing on your family, friends, and new home. 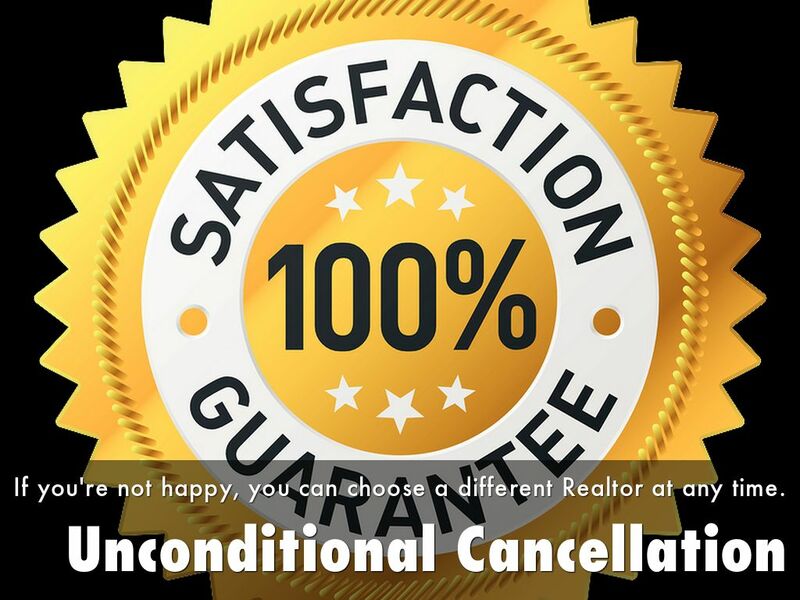 If you're not happy, you can choose a different Realtor at any time. 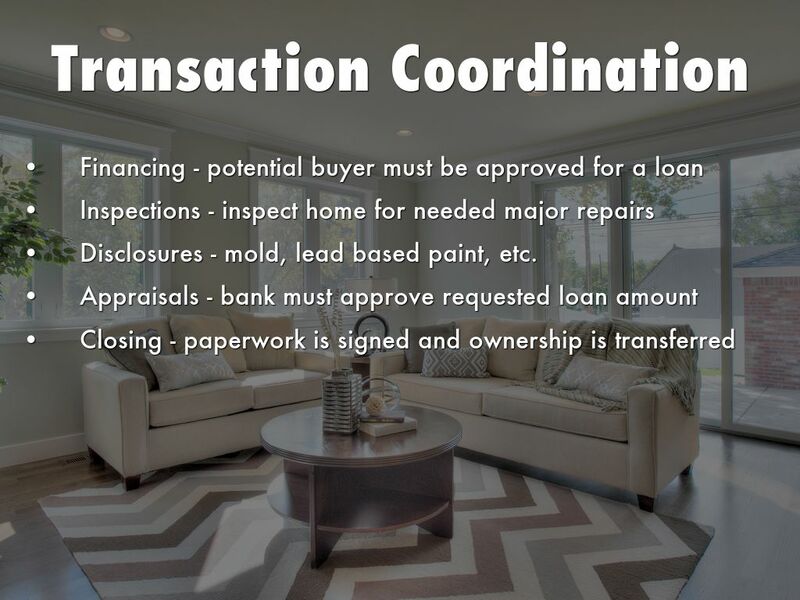 As a Realtor, I have the option of requiring my clients to sign a contract at the beginning of the selling process which obligates them to work only with me throughout the selling process. Many agents use this type of contract as insurance to make sure clients don't back out or possibly cheat them out of their commission. I don't have my clients sign this contract because I want to earn your business every day of the process. If you feel I am underperforming and failing to deliver on my promises, you are free to terminate our relationship at any time. I want you to trust me, so allow me to demonstrate my trust in you, first. My goal is to be your Realtor for life. I want you to love working with me. I have a lot of repeat business from clients, and most of my business is driven by referrals. 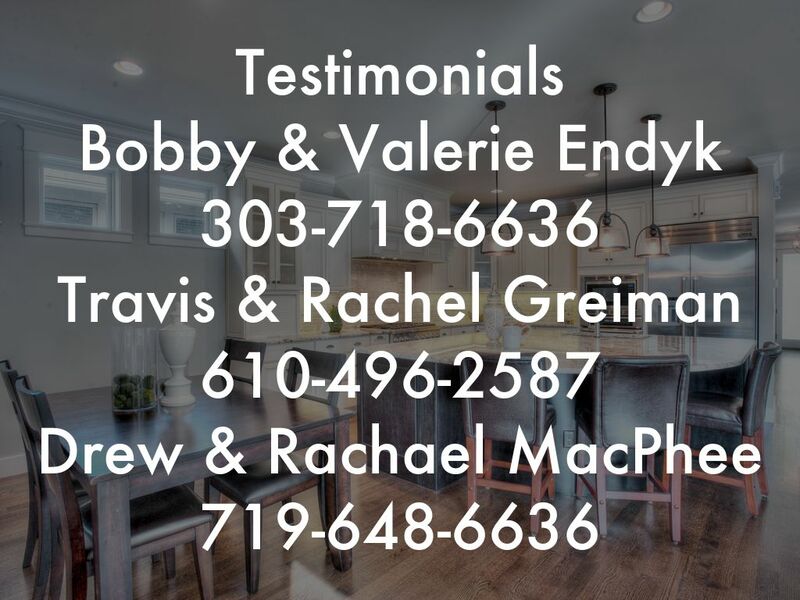 As my way of saying thank you, I keep in touch with past clients by providing ongoing helpful real estate and home ownership information while also hosting regular family outings for all past clients. 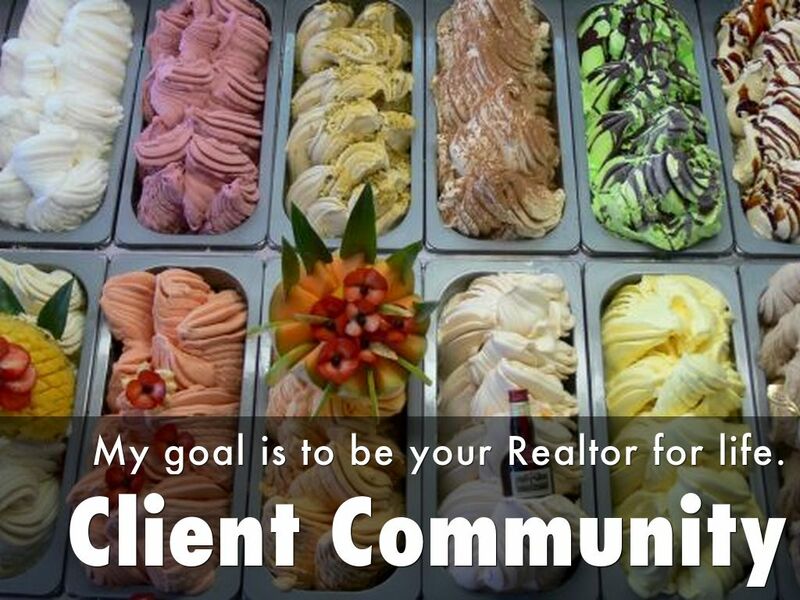 Whether it's offering free tickets to a baseball game or offering free ice cream scoops at a local spot, I love to stay in touch and see that you get lifetime perks for choosing me as your Realtor. 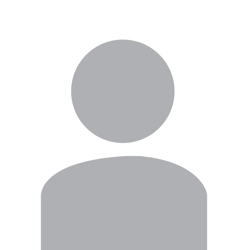 Here are some names and phone numbers of people who have recently worked with me as their Realtor. You are free to call them and ask any question you'd like about their experience working with me. They're not paid endorsers, they're just happy people who are now happy homeowners.